Homoeopathic doctors have demanded to authorise the certificates issued by them as other fitness certificate to be submitted to the regional transport office (RTO). 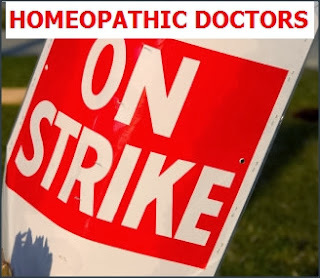 The doctors have also demanded stipend for interns and postgraduate students of homoeopathy, separate directorate for homoeopathy and removal of pending cases lodged against homoeopathic doctors. At present, nearly 60,000 homeopathic doctors are serving the people of the state. The contribution of these doctors in health services is immense, especially in the rural areas of the state, where allopathic doctors cannot reach. it is shame to demand the usage of allopathic medicines by Homoeopaths.